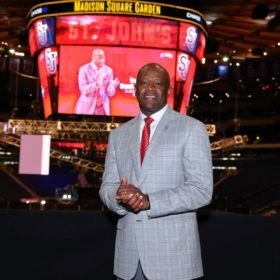 UNION, N.J. — St. John’s views Precious Achiuwa as the final piece to its 2019 recruiting class that currently includes several transfers. 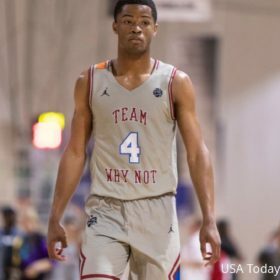 So Chris Mullin and assistants Mitch Richmond and Greg St. Jean sat courtside Friday night at Kean University as Achiuwa went for 13 points and 6 rebounds, including at least one rim-rattling dunk, as Montverde Academy, No. 4 in the USA Today poll, destroyed No. 11 Ranney, 89-51, before a capacity crowd. Achiuwa was one of three McDonald’s All-Americans honored before the game, along with Villanova-bound Bryan Antoine and Florida signee Scottie Lewis of Ranney. 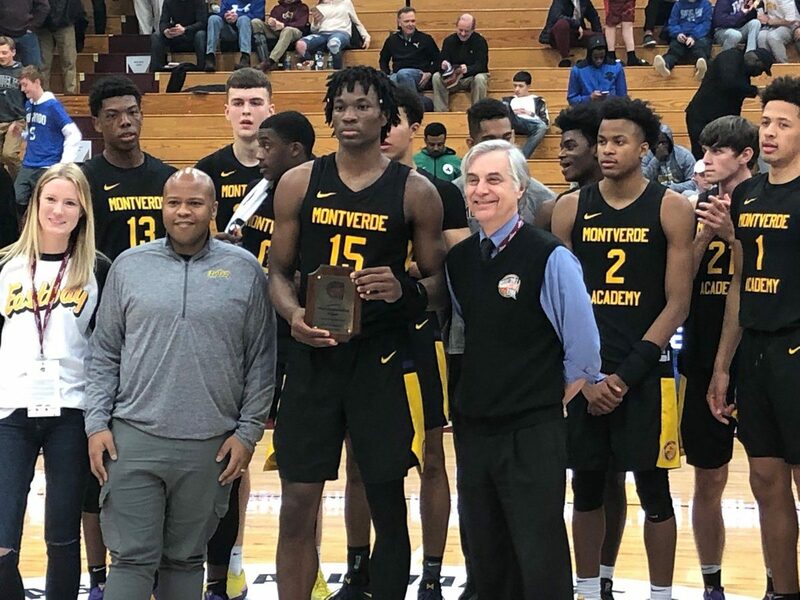 The game was a homecoming for both Achiuwa and Montverde coach Kevin Boyle, who won five New Jersey Tournament of Champions titles at St. Patrick High School, where he coached players like Kyrie Irving, Michael Kidd-Gilchrist, Dakari Johnson and Al Harrington. 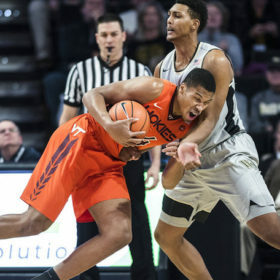 Achiuwa, whose older brother, God’sgift Achiuwa, played for former St. John’s coach Steve Lavin, but Precious has said that won’t necessarily impact his own decision. 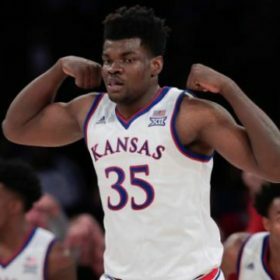 North Carolina, UConn and Kansas are among those also involved. 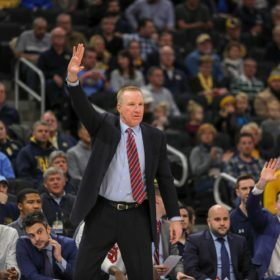 Speaking generally about his recruiting approach, Mullin said Thursday that recruiting was about finding the right fit for both the player and the school he chooses.